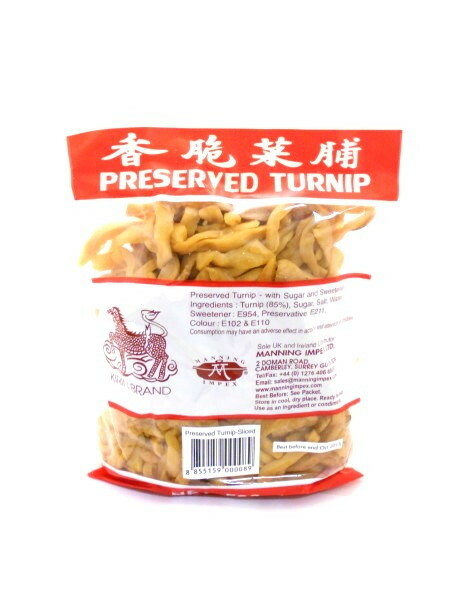 Preserved Turnip is also known as preserved radish, salted turnip or salted radish. 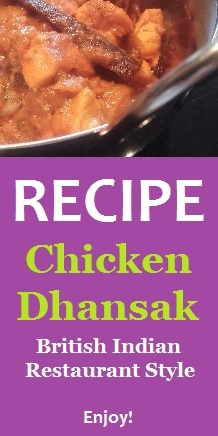 It adds great flavour to stirfries, pad thai dishes and more. Use as an ingredient or condiment. Ready to eat. Sliced. Ingredients: preserved turnip with sugar and sweetener - turnip, sugar, salt, water, sweetener e954, preservative e211, colour e102 & e110.